I have to admit, I think this is the ballad I’ve been the most excited about recording since we first selected our ballads at the outset of this project. I am a big fan of its Child forerunner “The Twa Sisters,” and love the fairytale elements often included in other versions of this ballad. In the song, two sisters are walking by a sea or stream and the ugly sister pushes her younger, lovelier sister in the water, drowning her. This is generally done due to jealousy, either of her wealth, beauty, goodness, or lover. What happens subsequently varies, but in many versions, the bones of the drowned sister are used to make a fiddle or other instrument which only plays a song recounting the story of her murder. The older sister (and her accomplice, generally the miller, if present) is then hanged for her crime. The versions of this song that I’m most familiar with are Nico Muhly and Sam Amidon’s “Two Sisters” and John Jacob Niles’ own “Bowie, Bowerie.” In “Two Sisters” the bone-fiddle is described, as is its enchanted way of recounting the sister’s death; in “Bowie, Bowerie,” there is a slight allusion to this element although you would have to have an understanding of other versions in order to catch it: “When she died the fiddles played… Her father heard how she’d been slayed.” Both of these songs are haunting and eerie and sad. I believe what I love about this variant is how lilting and sing-songy it is, almost as if written for children. There is something sweet about its language: ‘drowndery’ is much less ominous than ‘drown.’ The drowning, death, and subsequent hanging seem all the more abrupt given the charming melody. Derry derry down and around the old piney tree. 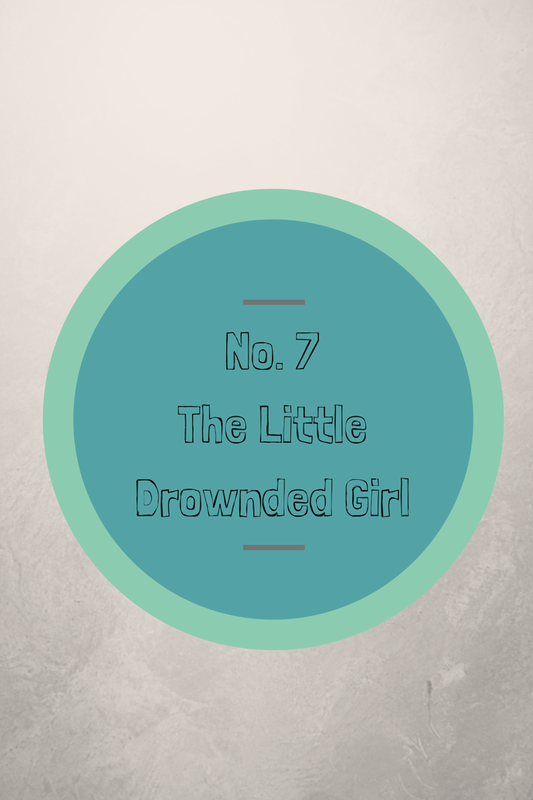 Until she sank and she did drowndery. For her gold and her watches and her fee. On a scaffold ‘side of the deep blue sea.